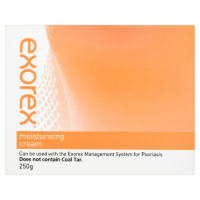 Use - Bath: add approximately 30ml (2 Tablespoons) to bath water. 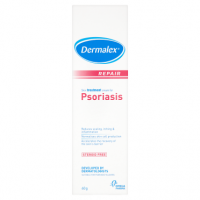 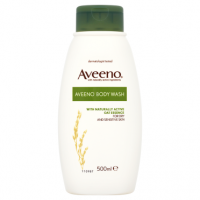 Shower: massage directly onto wet skin and then rinse. 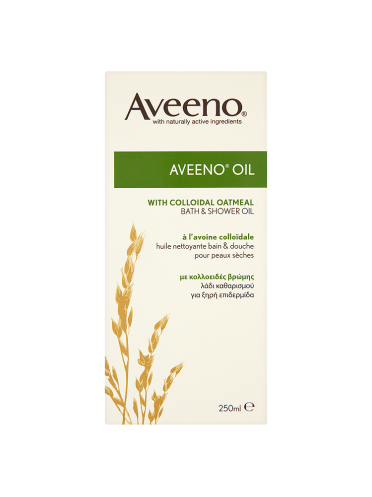 Aveeno Oil, bath & shower oil with Colloidal Oatmeal and softening oils, thoroughly cleanses, moisturises and conditions dry and sensitive skin. 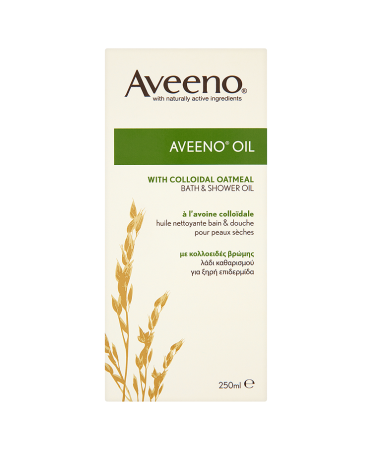 May be used in the bath or shower.